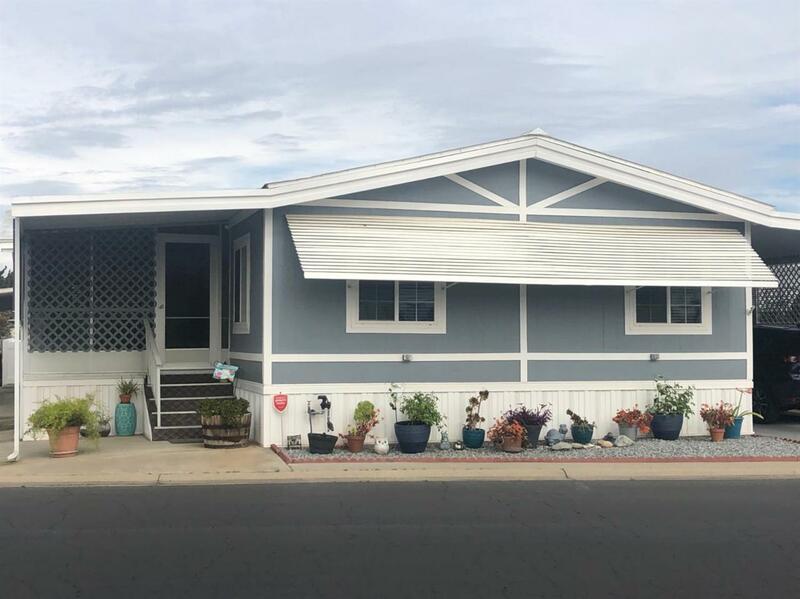 Beautifully updated triple wide mobile home in this quiet 55+ park in Sanger. 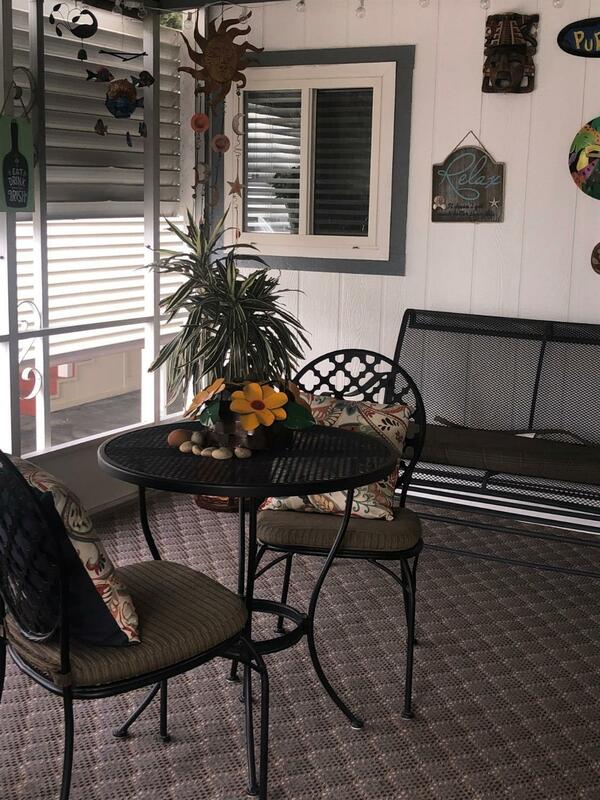 An inviting front porch welcomes you to this very comfortable home with nice open living spaces. The kitchen has been updted with granite counter tops, new cabinets, appliances and flooring. The eating area is open to the formal dining area making serving your guests a breeze. There is a wet bar near the dining room for great entertaining. The master suite is separated from the guest quarters providing nice privacy. 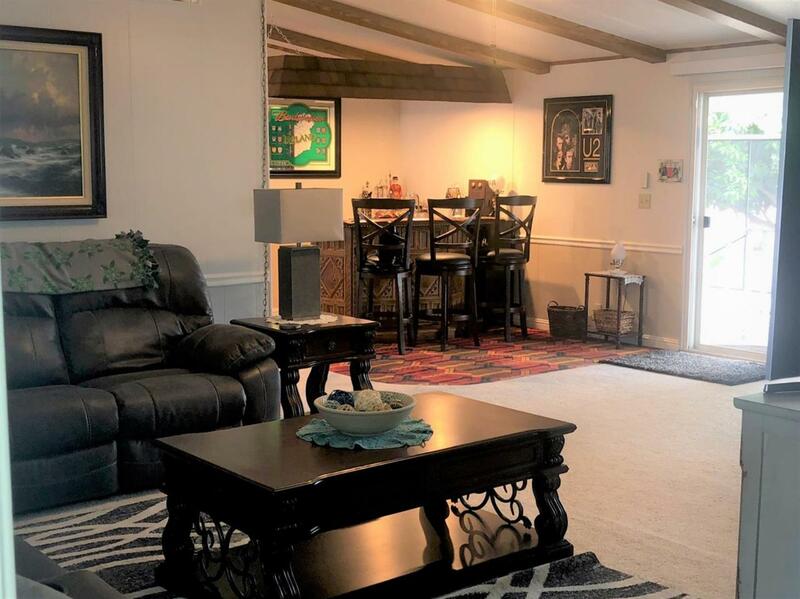 This spacious home in a quiet park would be a wonderful home for any empty nester. 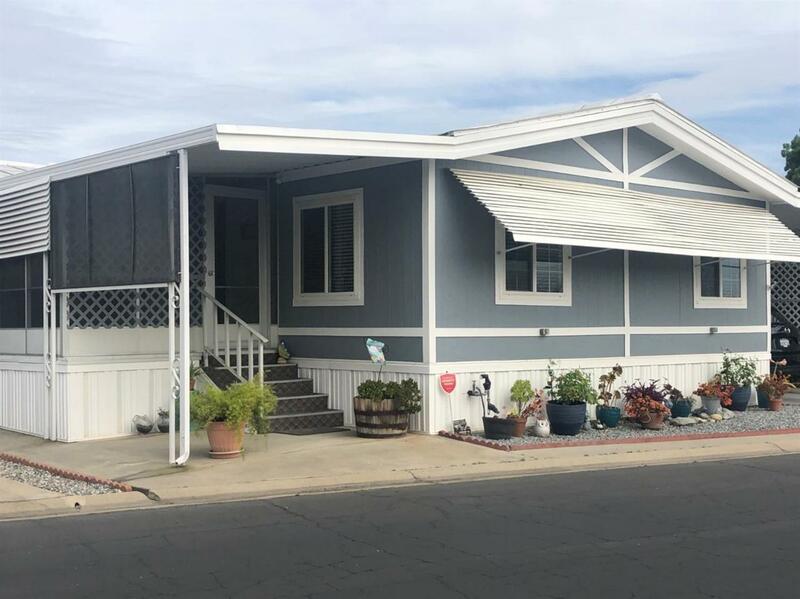 Listing provided courtesy of Julie Fulcher of Exp Realty Of California Inc.